Today I live in a grateful inner acceptance and grounded spirituality that nurtures me. 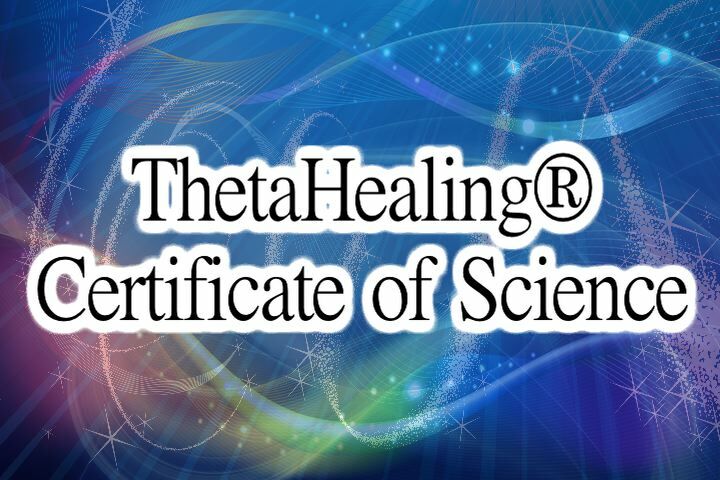 I am a ThetaHealing® Master and Certificate of Science graduate having completed all the courses required for this advanced level of certification. The following is the summary of my journey including my ThetaHealing® Technique training. My real birth name is Dragon. I honor my name as a sacred energy. It feels aligned as an identification of my purpose in ‘choosing’ this name prior to conception. In mythology, the Dragon protected the gems and jewels of the underworld. And so it is with all that I’ve learned in bringing our subconscious programs to the surface for healing and transformation. 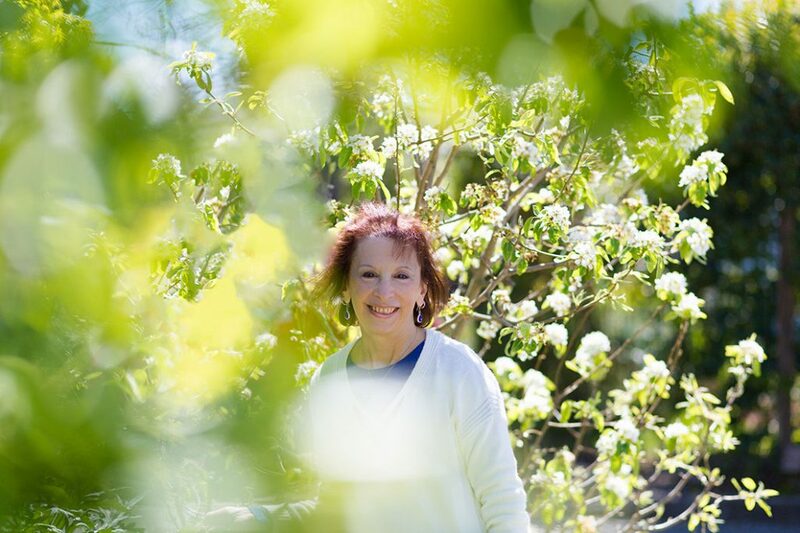 Through over 40 years of study and practice in the healing arts, both professionally and through deep personal transformation, I have assisted and supported many in aligning with their soul purpose in more nurturing, safe, and empowering ways. I started my personal journey as a dental hygienist eventually working for holistic dentists. Between birthing four children at home, I studied herbs and gardening at the local junior college, trained in being one of the first Hospice volunteers in my county while taking courses on Death and Dying at the local junior college. 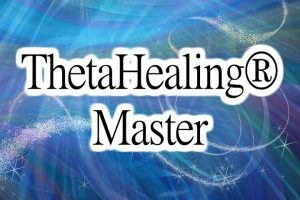 During this time, I was delving into my own deep issues with the support of therapists and healers who used RET, inner journeying, shamanism, hypnotherapy, rebirthing, somatic/energy work, movement, breathwork and mindfulness practices. In discovering the ancient healing art of Jin Shin Jyutsu (similar to acupressure) in the late 70’s, I decided to focus and train in it. I did a 20 year mentorship with one of Mary Burmeister’s (founder) first students. By the 90’s, I also integrated a certification as a Clinical Hypnotherapist into my practice. I retired from dental hygiene by the later 90’s to go full time into my healing practice. In the late 90’s, while co-writing and co-editing “Multiple Journeys to One” on the integration of Dissociative Identity Disorder (DID was once known as Multiple Personality Disorder), my inner guidance told me I would meet someone soon for my next step. 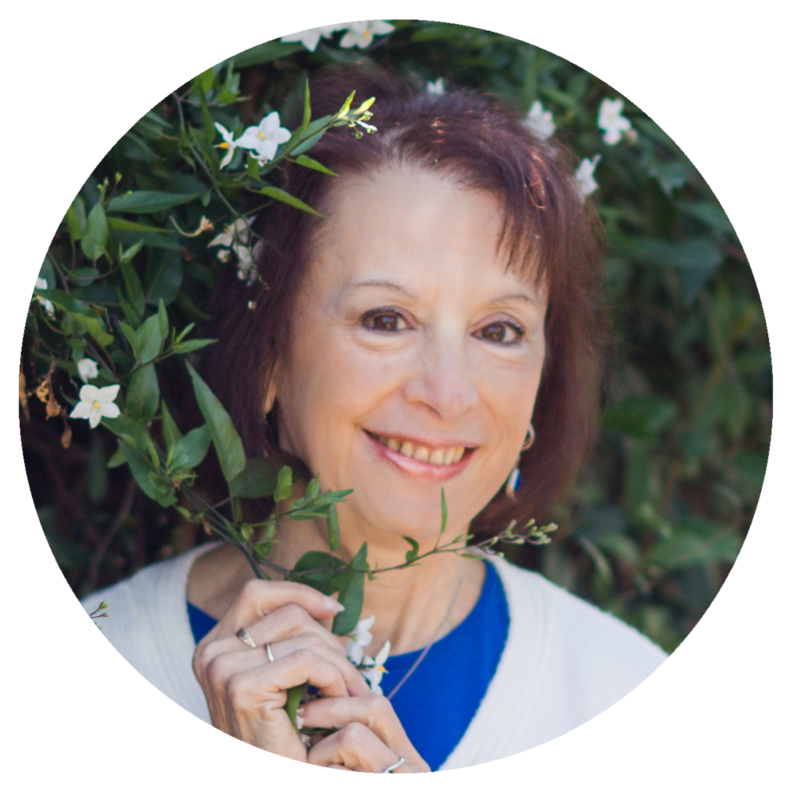 The following year, one of the writers for the book introduced me to Vianna Stibal, a medical intuitive and naturopath. It was an instant click. 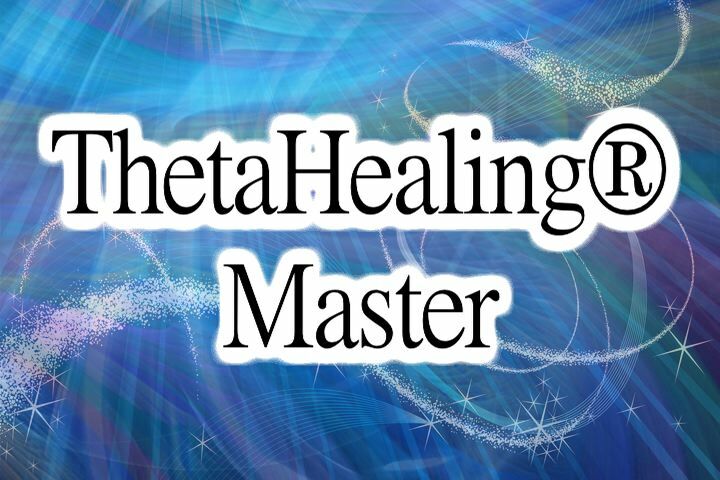 My journey as the first continuing practitioner and instructor of ThetaHealing® in California, started. I implemented the taped transcriptions of Vianna’s beginning seminars, and had personal tutorials and sessions with her. I also helped edit and was a contributor to Vianna’s first edition book, ‘Go Up and Seek God’. 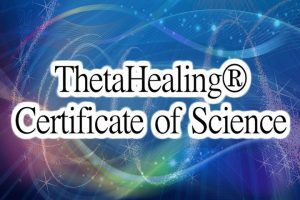 In having attained the highest level of certification in ThetaHealing® Technique–Master Instructor and Certificate of Science–I have witnessed thousands of amazing healings, from broken bones mended in seconds to depression gone in one session to the fusion of dissociated personalities. I also wrote the book, ‘Moving Beyond: Healing the Trauma of Physical and Sexual abuse through ThetaHealing®’ which is published by Rolling Thunder Press, Vianna’s publishing company. 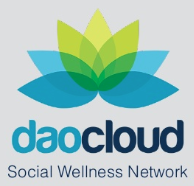 This has provided the worldwide community with new tools to work non-dualistically with those who were abused as children. It’s in revision along with an exciting new upcoming project with my business partners–The Moving Beyond Project. 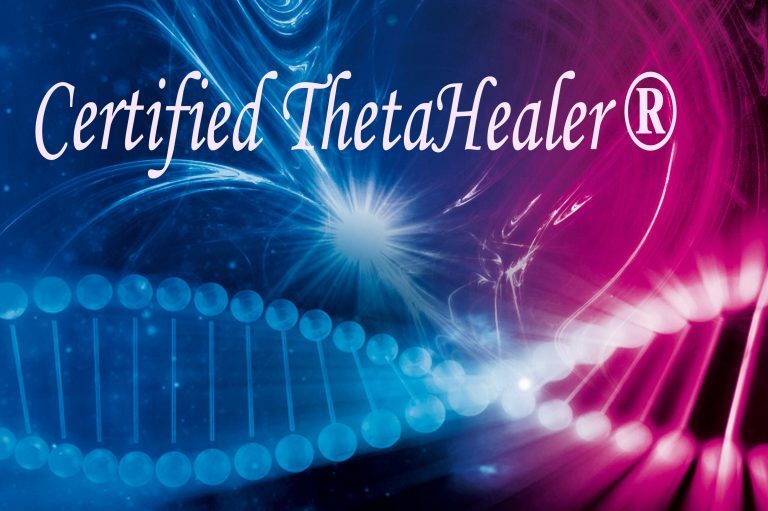 ThetaHealing Technique® has helped me through my own extreme trauma that once permeated every facet of my life, to knowing that I’m loved, safe, whole, and taken care of on a daily basis. My connection with Creator-of-All inspires me to be the best that I can be, to live my life authentically, courageously, intuitively, with integrity, and to speak my truth and live it. It’s allowed my gifts and abilities to rise from deep within me and share them with others. This beautiful and love-based healing art has given me tools and skills that will continue to assist my life in transformative ways. Doing the work through Source-of-All reminds and realigns me with the sacredness and humor of life’s journey. I continue to clear my own beliefs, stay present to my ‘innerscape’, and be more creatively engaged with the outer world through easier, fun and collaborating experiences. What better way is there to be in order to assist others to do the same and experience their healing, purpose, and joy?! It has brought me together with many of my soul family members to further support humanities’ need for deeper connection and healing. And not to forget to add, that part of my creativity is having fun with my grandchildren and family, gardening, writing, snorkeling in warm waters, and being involved in partner dancing. I still take lessons after many years. Some of my big life’s lessons can be experienced right on the dance floor. As we are all needed at this time to step up in bringing ourselves fully ‘here’ and in alignment with our hearts and passion, it would be with deep care and honor to support you in your journey of healing.